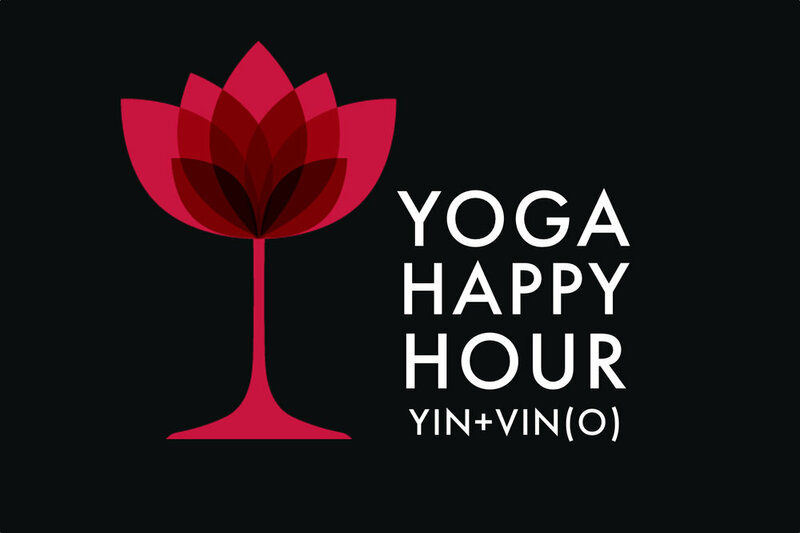 May 3rd - Adam is subbing in for Happy Hour Yoga. Welcome to YIN and VIN(O)! Deep stretching and deep reds. Wide legged poses and sultry whites. Or to start your Friday night out right!